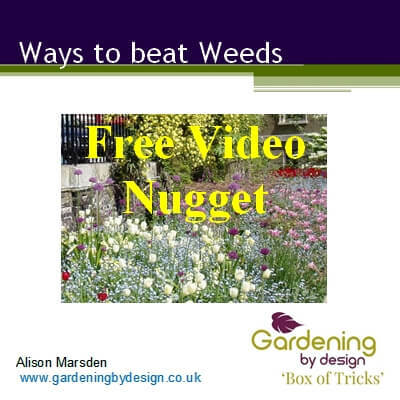 Whether you are filling a single gap or replanting an entire border you want plants that will thrive. 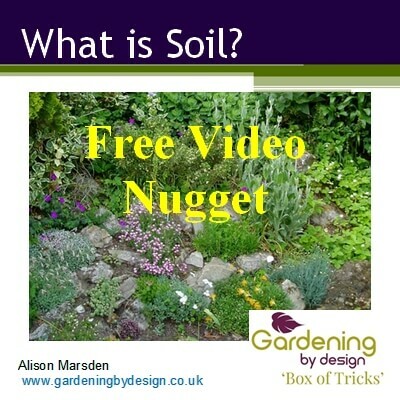 This topic explains how to choose plants to suit whatever conditions your garden offers. 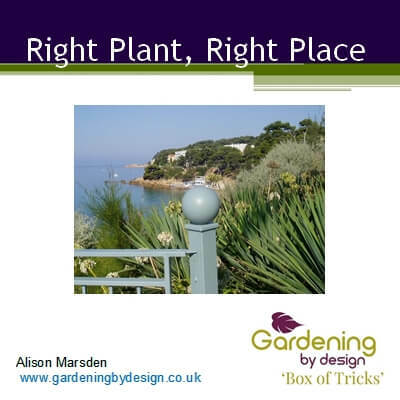 Right plant, right place looks at what all plants need in order to grow, why some plants need different conditions and how to tell, and most important of all, how to match plants to the conditions in your garden, above and below ground. Never buy another plant without knowing that it will be happy.